This is a ministry of our church to serve our community. 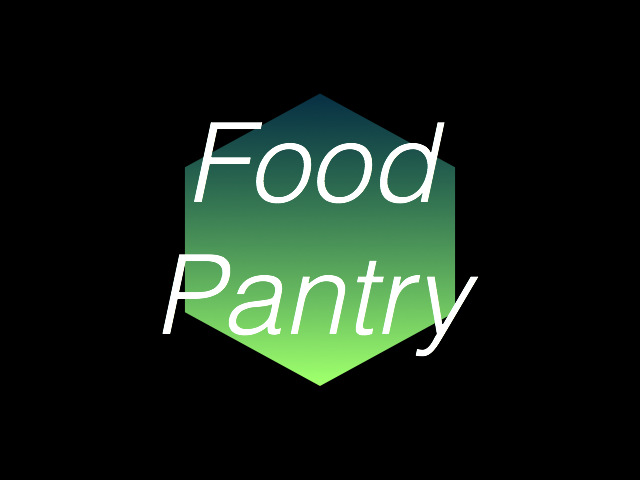 We provide supplemental food items to Smith County residents for free. This ministry is supported by private donations from our church members. We distribute food items on the 3rd Thursday of the month.